Planning your actions is directly correlated to achieving our goals. Try these two techniques to move closer to accomplishing yours. Many people find that they stick to a plan better when they WRITE IT DOWN. If this works for you, we have two suggestions that might be helpful. This means asking yourself why you have taken on a challenge, writing it down and then putting it somewhere you will see it every day. 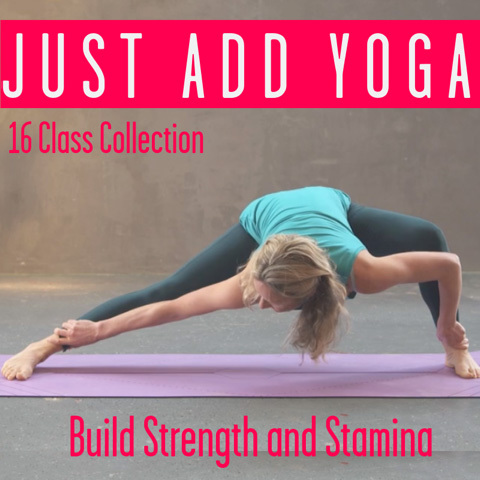 For example, on your fridge you could stick a message such as, “I will move my body every day because I deserve to be calmer, stronger and happier”. 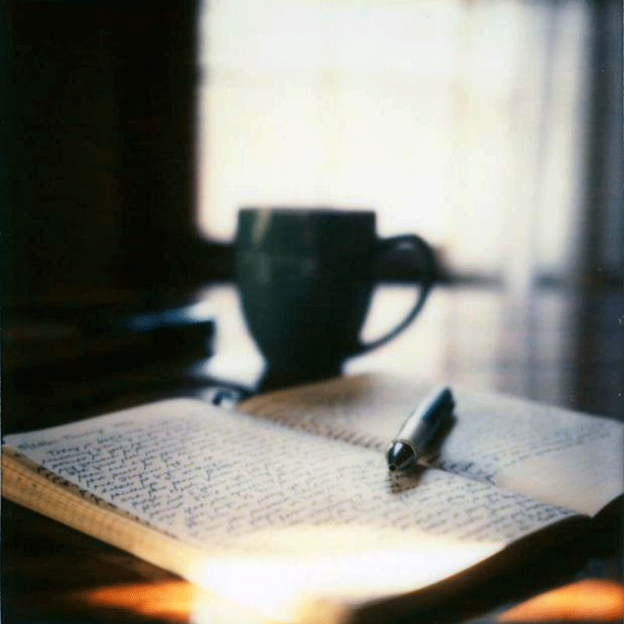 Taking a moment to journal is surprisingly effective at maintaining motivation, too. Just having a notebook by your bed in which you jot down a couple of thoughts each evening can help you move on and develop mindfulness, even if you never read it again. Of course, that notebook is useful for any other ideas that pop up when you are trying to sleep as well. These techniques may seem simple, but they are supported by science. In fact, a study in the British Journal of Health Psychology concluded that 91% people who planned and wrote down when and where they would exercise each week ended up following through. On the other hand, those in the study who read motivational material about exercise, but did not set an intention, yielded no increase compared to the control group. What activities or daily rituals help you carry out your plans? Let us know below! 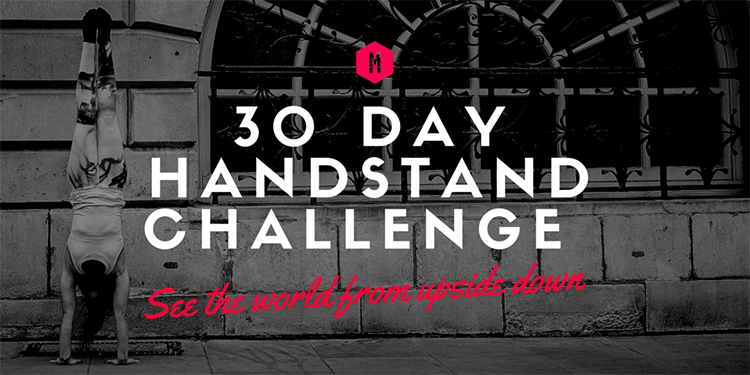 Click to sign up for our 30 Day Handstand Challenge and receive daily curated progressive online video practices straight to your inbox. This entry was posted in Inspiration // Empowerment and tagged choices, goals, Intention setting, journaling, mindfulness, motivation, plans on August 13, 2015 by Kat.